The innovation story in food & beverage (F&B) has remained the same over the last decades: consumers demand new products continuously, regulations are constantly increasing, competition is fierce and success rates are low. Leading F&B companies have increasingly been turning to product lifecycle management (PLM) solutions to increase their odds of getting high quality, compliant products to market quickly. Ultimately, compromising efficiency, compliance and time-to-market. 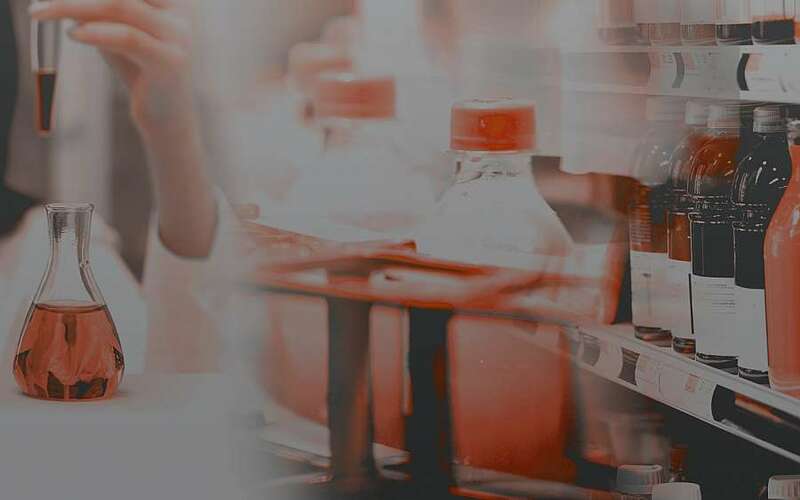 Today, Oracle and Kalypso can help F&B companies drive bigger benefits from product development with a single, cloud-based PLM platform for concurrent formulated and discrete product development. Global Food and Beverage manufacturer improves PLM usability and efficiency by integrating recipe prototyping and formulation management within Oracle PLM for Process. Read More. Kalypso ANNOUNCES FORMULTAION AND COMPLIANCE WORKBENCH RELEASE 2.0. Register for the webinar by filling out the form.